Oh I am soooo with you! Love this YOU are AWESOME and I am so glad you are my not normal friend! 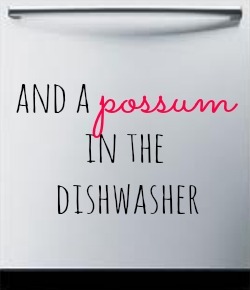 I think possums are creepy, but you are funny. So I’ll be back. Can I have a truffle? I love this Elexis! You are my HERO! Your a writer….finally…I am so very glad and I look forward to your next post. I always knew you were a talented creative writer. I suggest you get started on a book right away. I am a designer in Richmond, VA and I’m crazy about animals too! I even like snakes, but I only let people close to me know how much I love things other people are terrified of. You are a person after my own heart. Keep being who you are!!!!! Joyce, there is a house two doors down from me that’s for sale. Come move in! I want to have shoes that cause other women to re-think their lives. 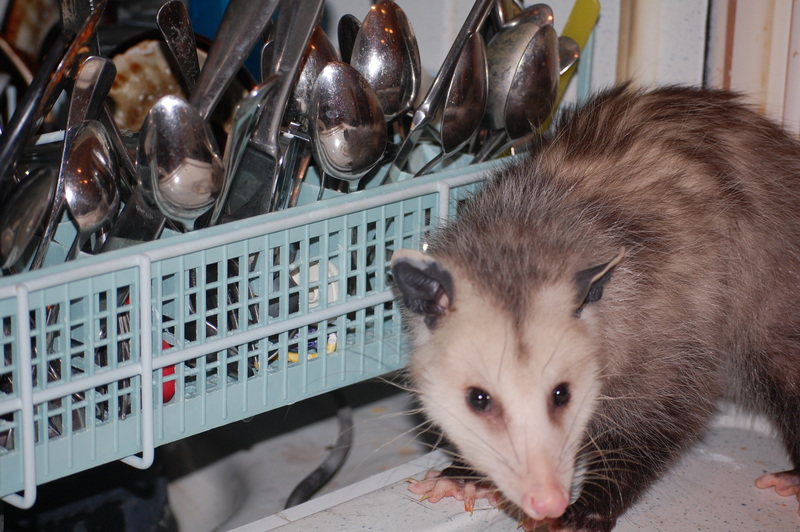 I believe I now want an opossum as well. Great post!